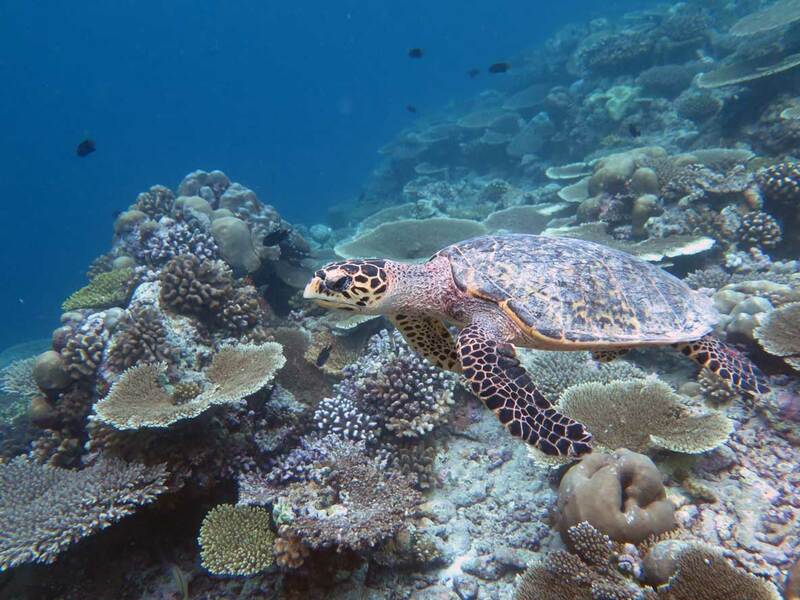 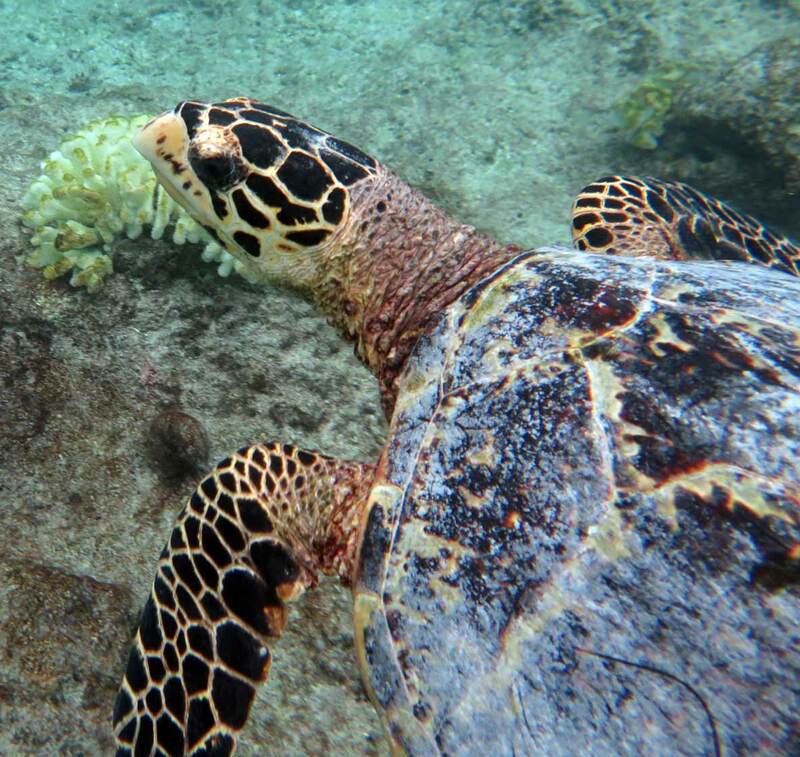 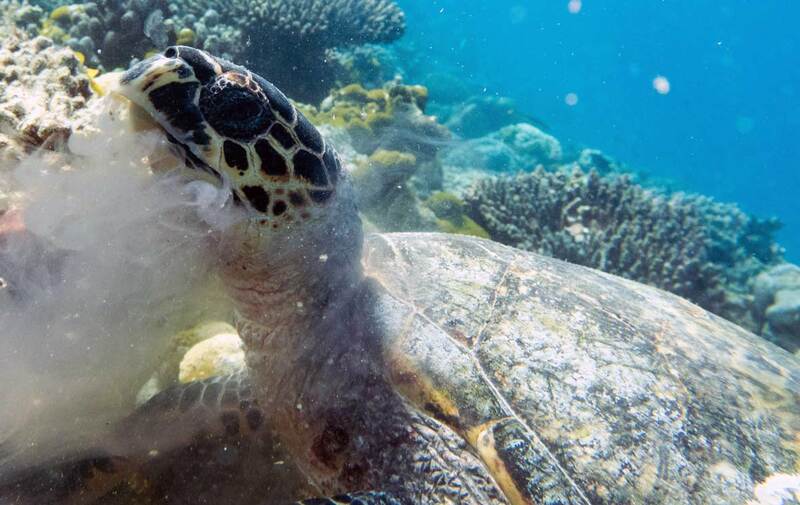 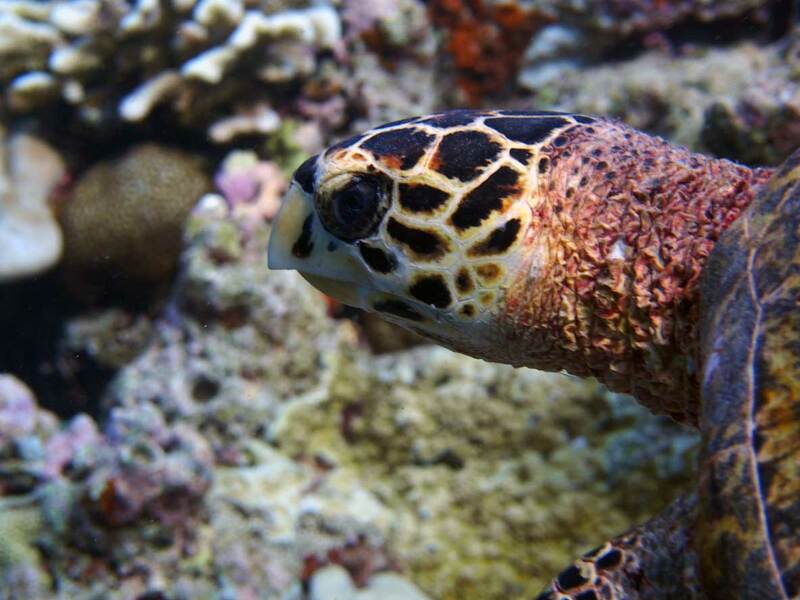 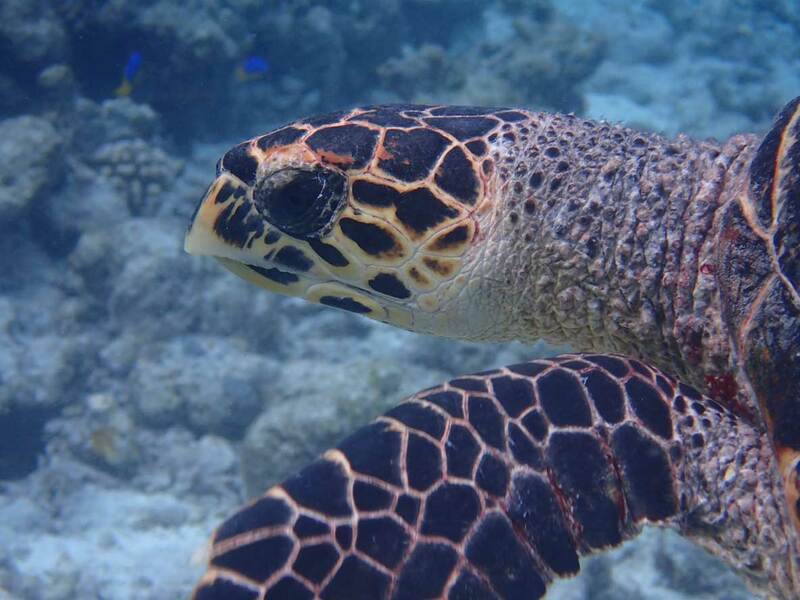 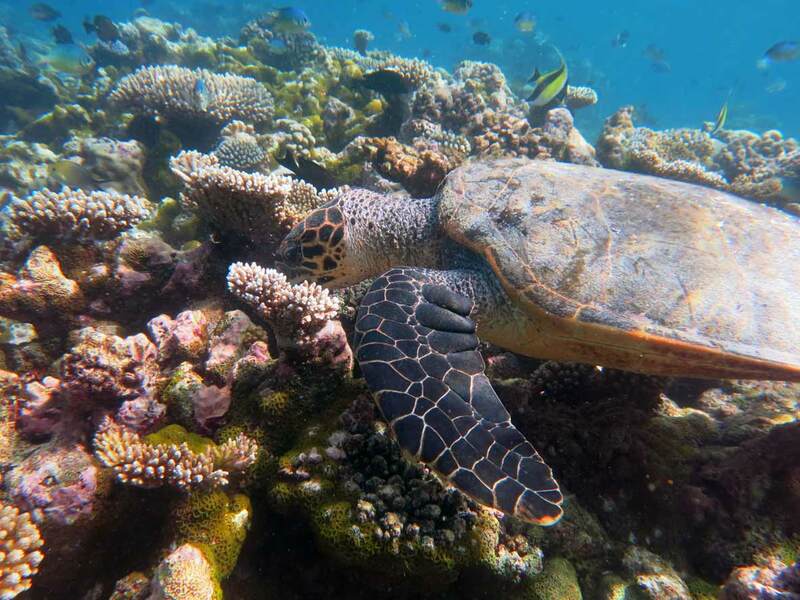 Click on the images in the Maldives sea turtle gallery to find out more about the turtles, including their species, home reefs and atolls. 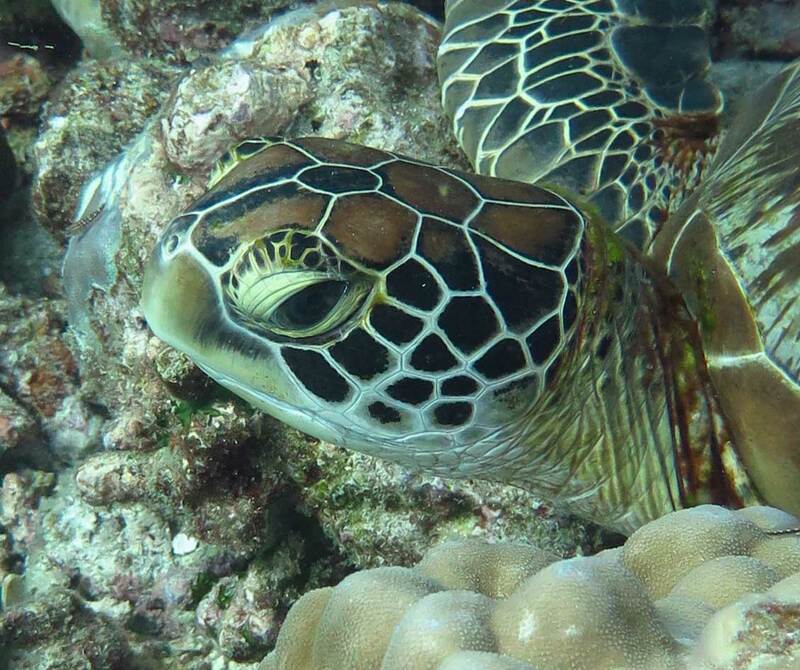 You can also find out how many times we have photographed the most frequently encountered sea turtles and when we first identified them! 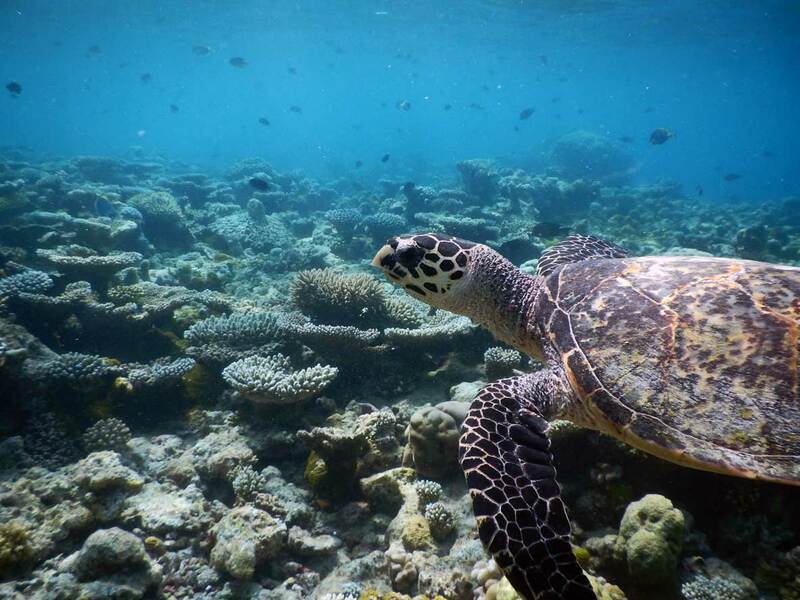 These are just some of the more than 2,670 individual turtles that have been identified by the ORP Turtle-Id program in the Maldives. 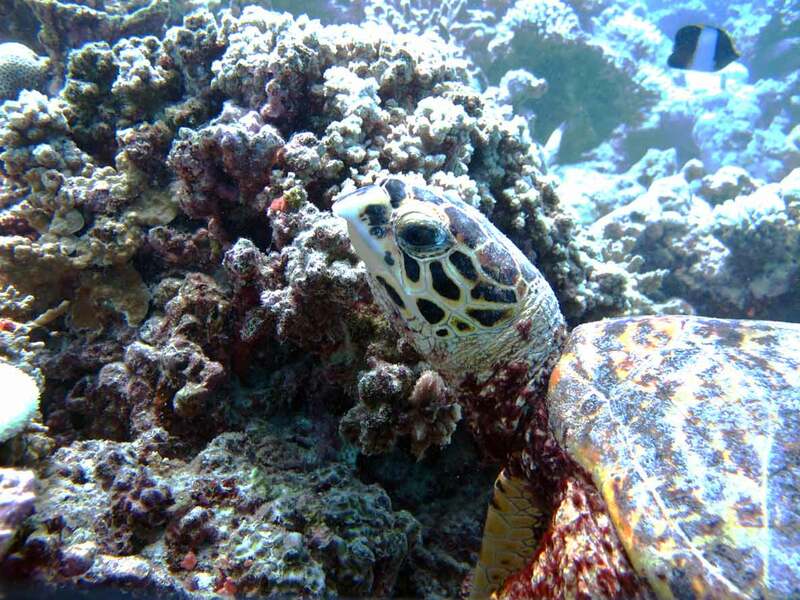 Our Turtle-Id database contains more than 15,960 sightings and is one of the largest of its kind in the world! 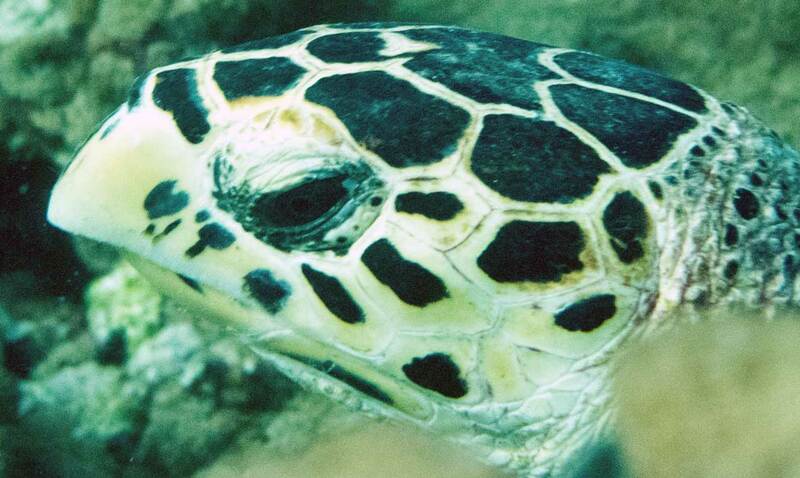 Thank you to all our Turtle-Id contributors – we could not have done it without you! 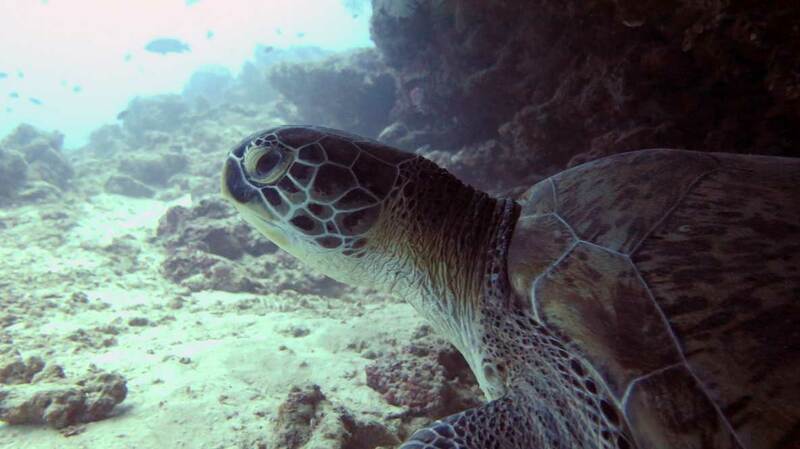 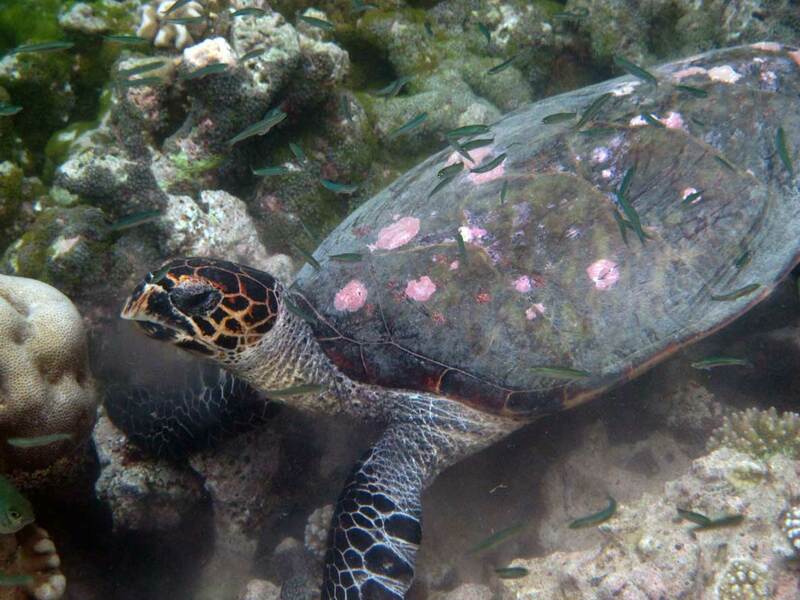 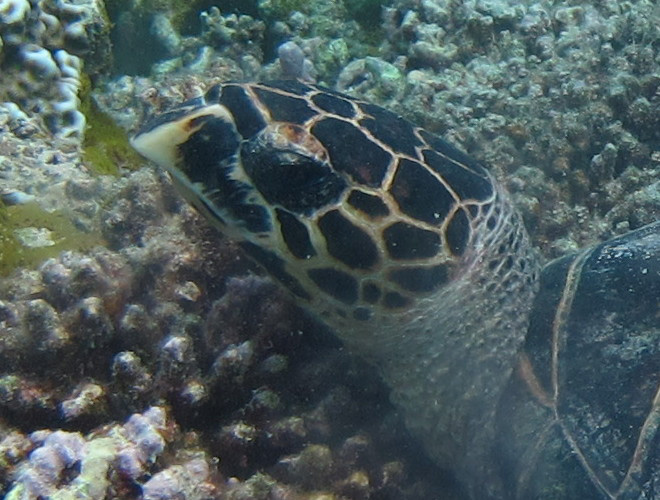 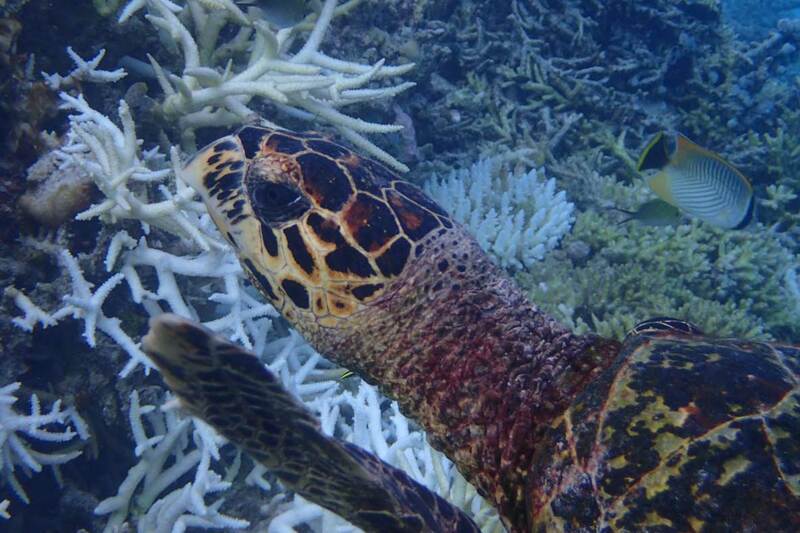 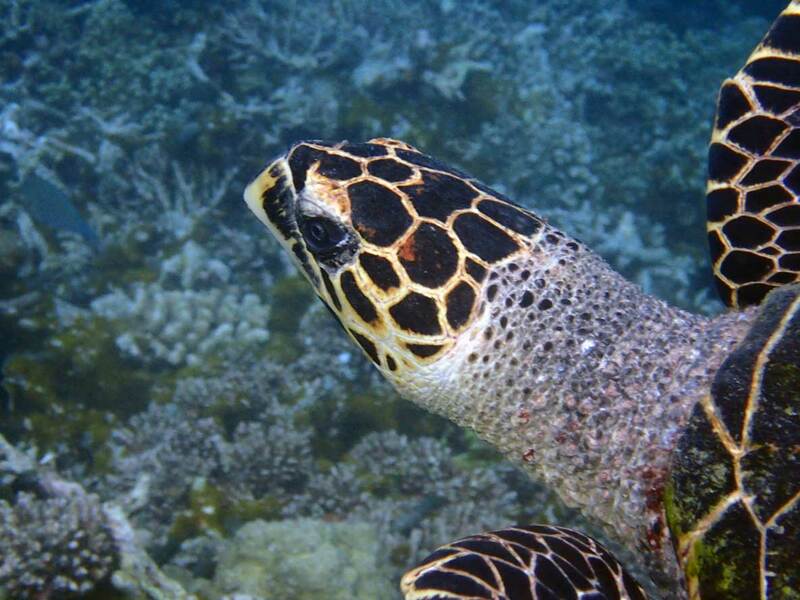 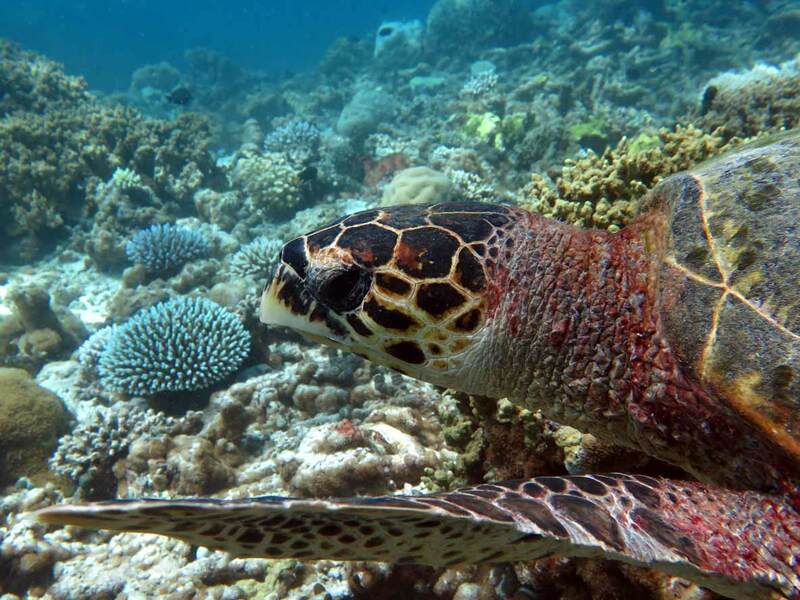 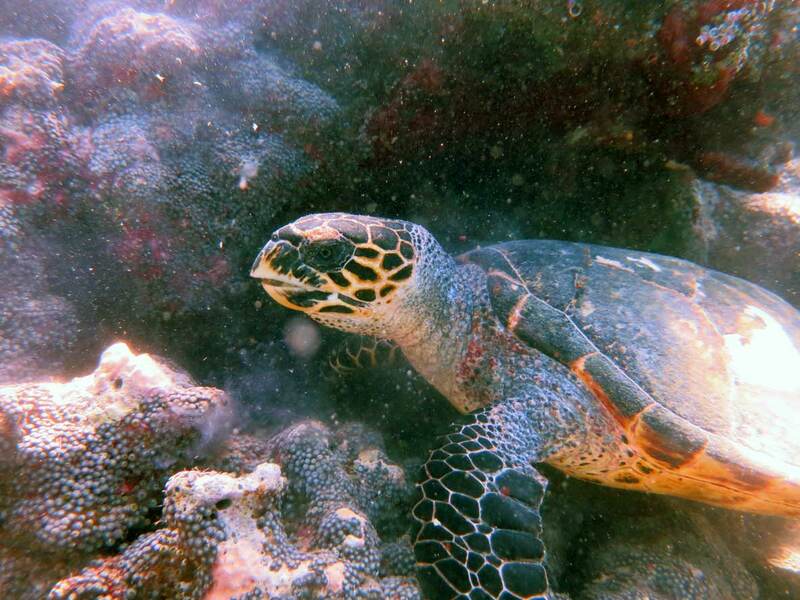 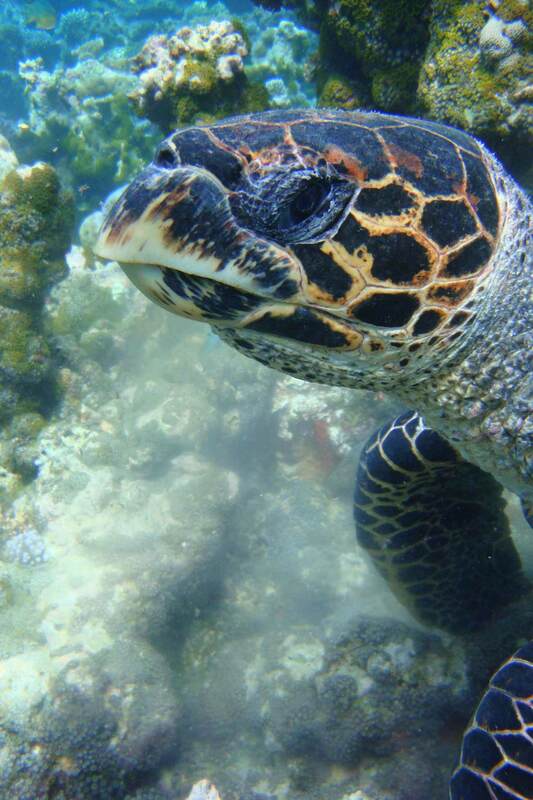 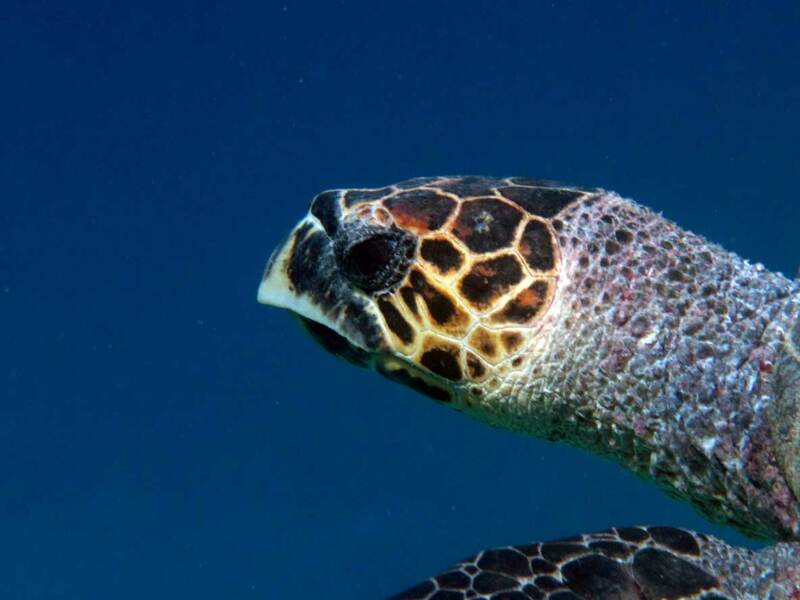 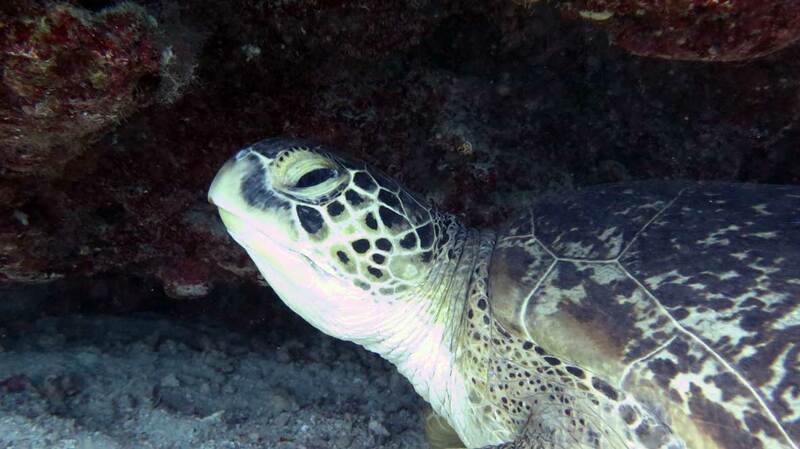 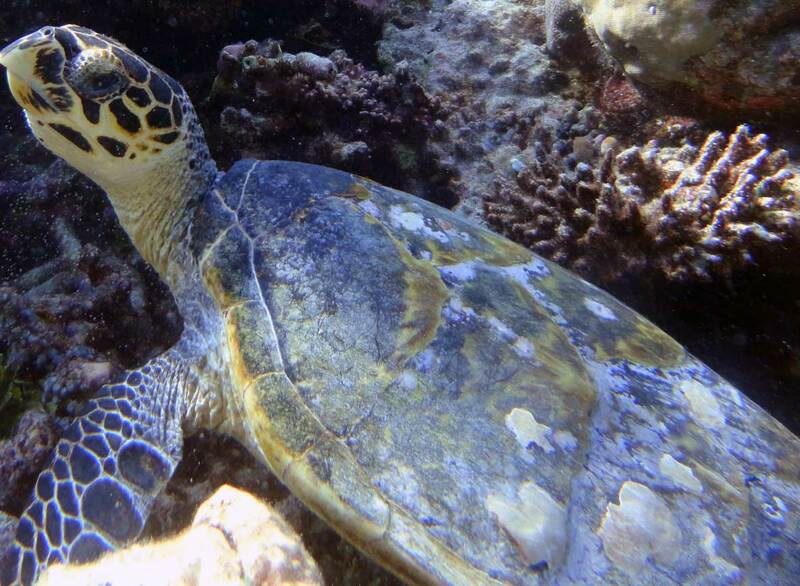 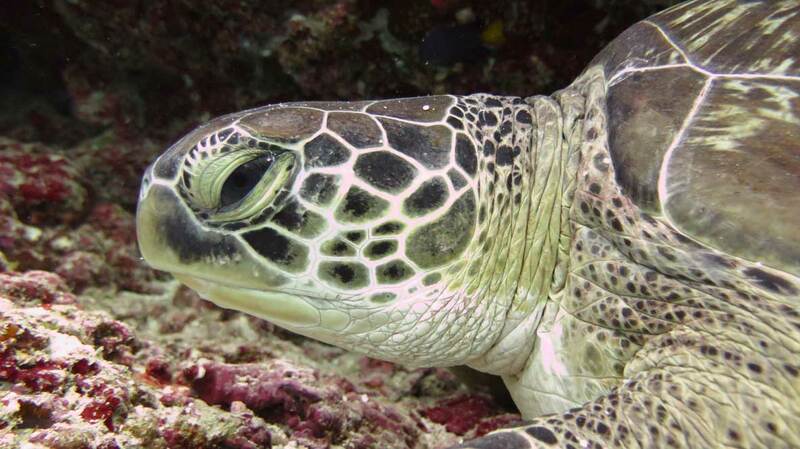 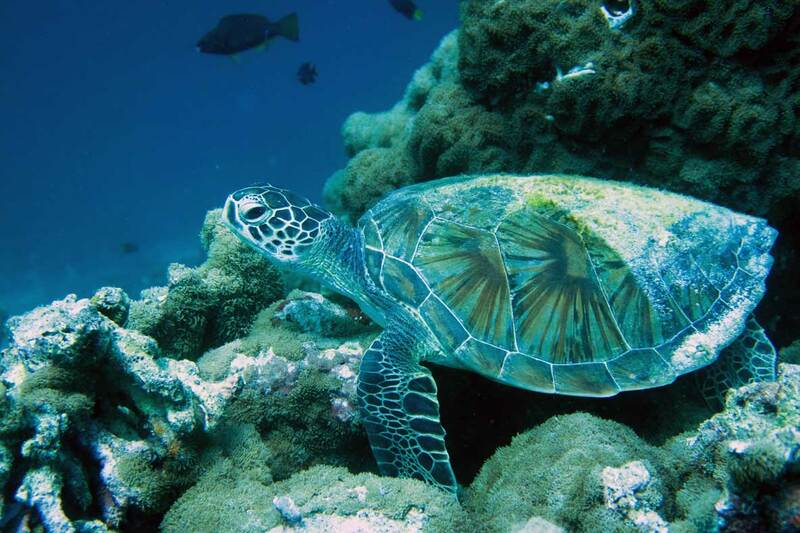 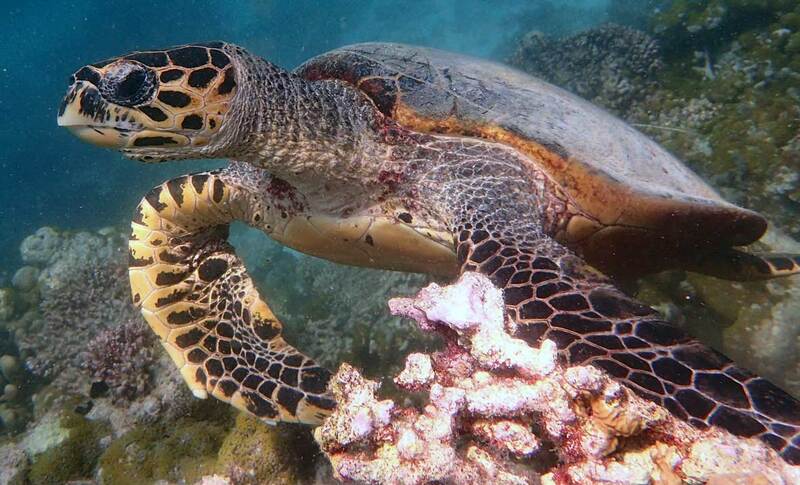 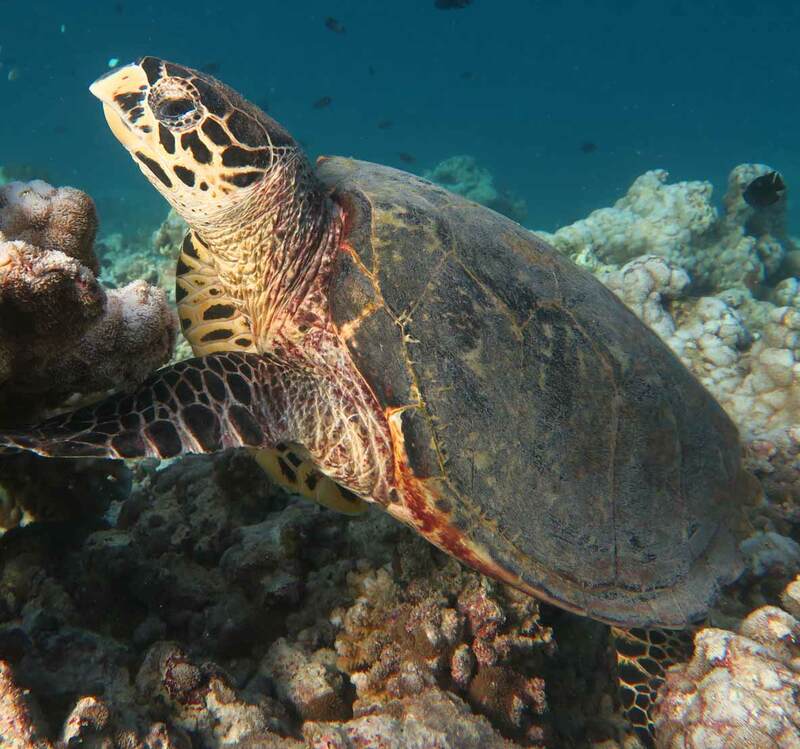 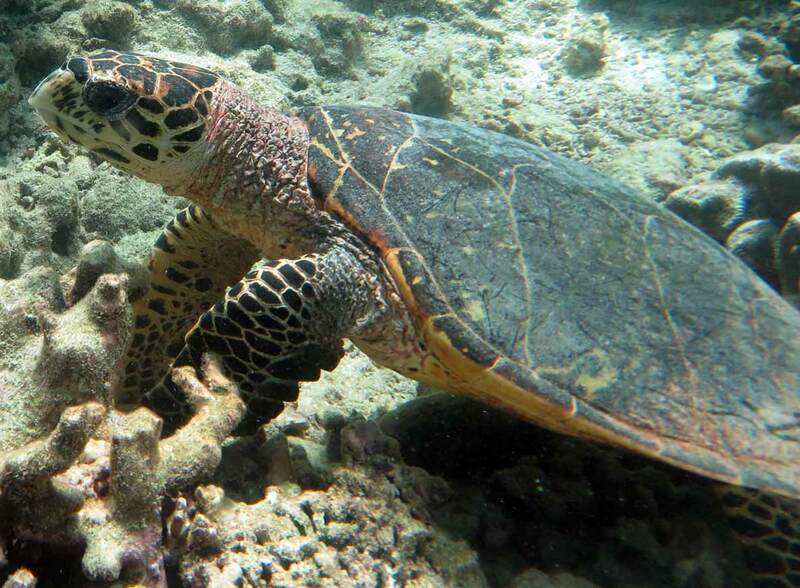 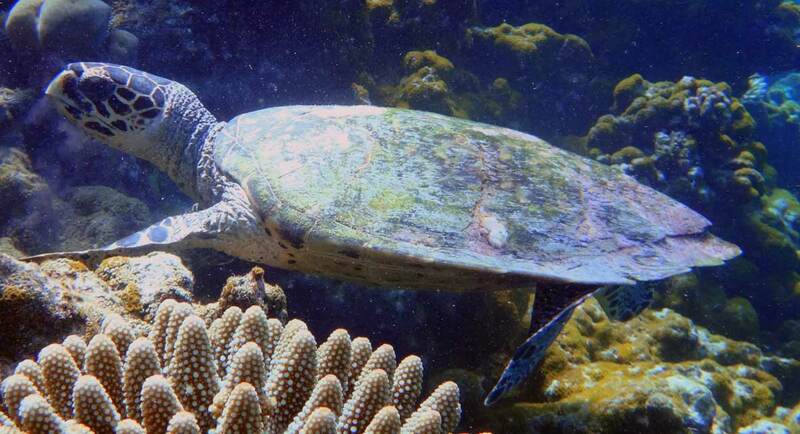 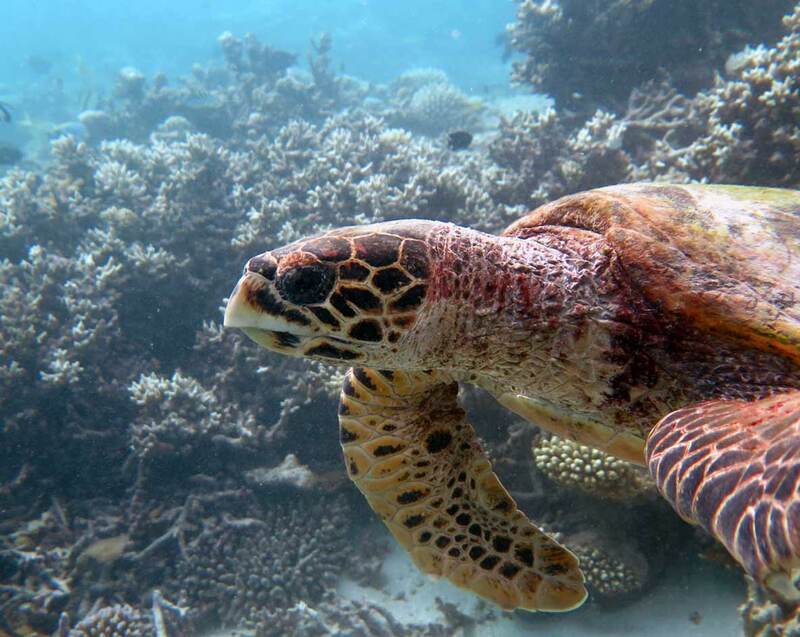 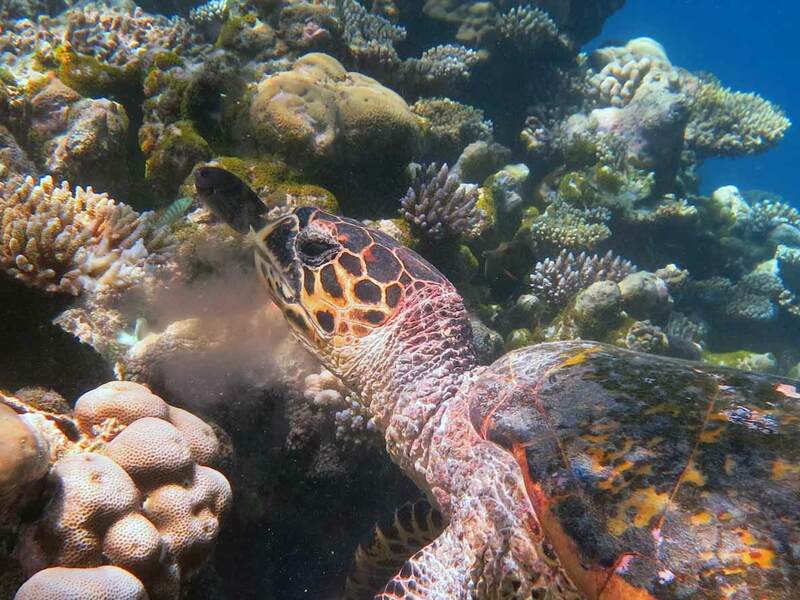 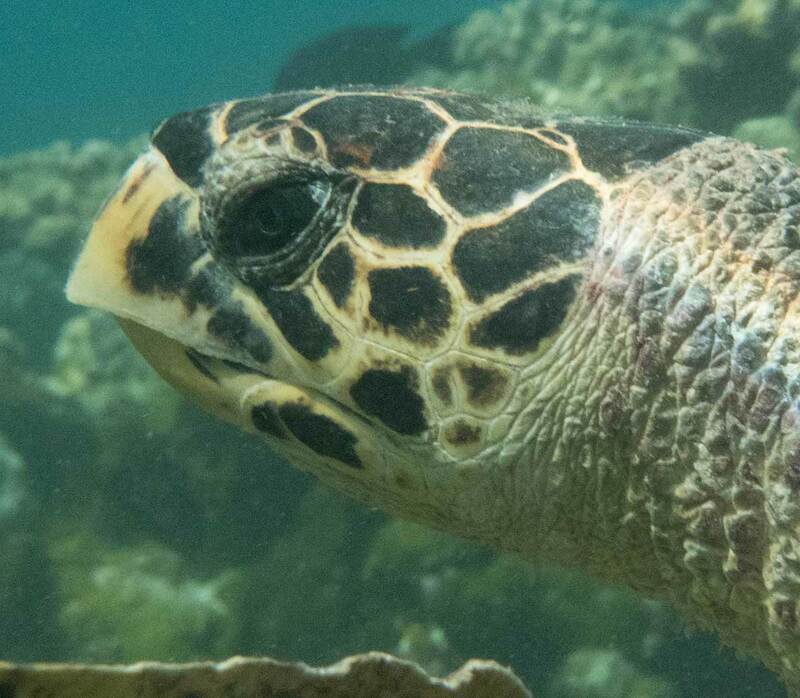 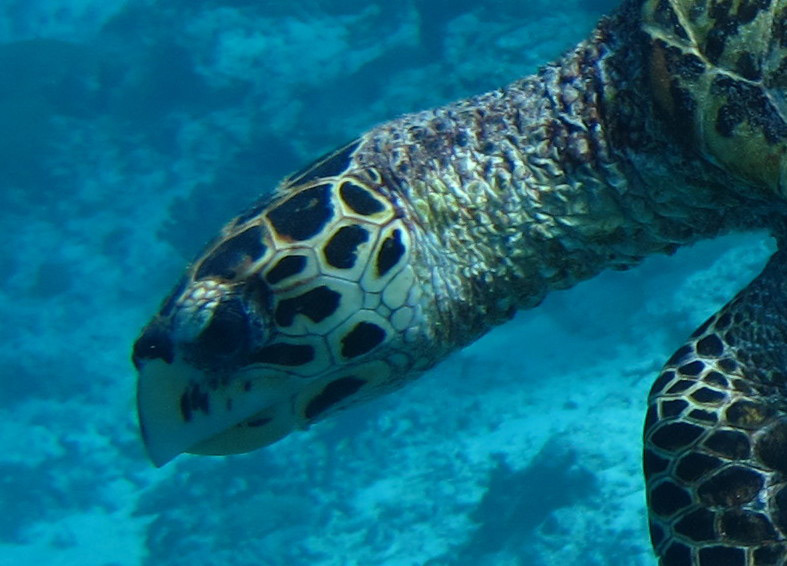 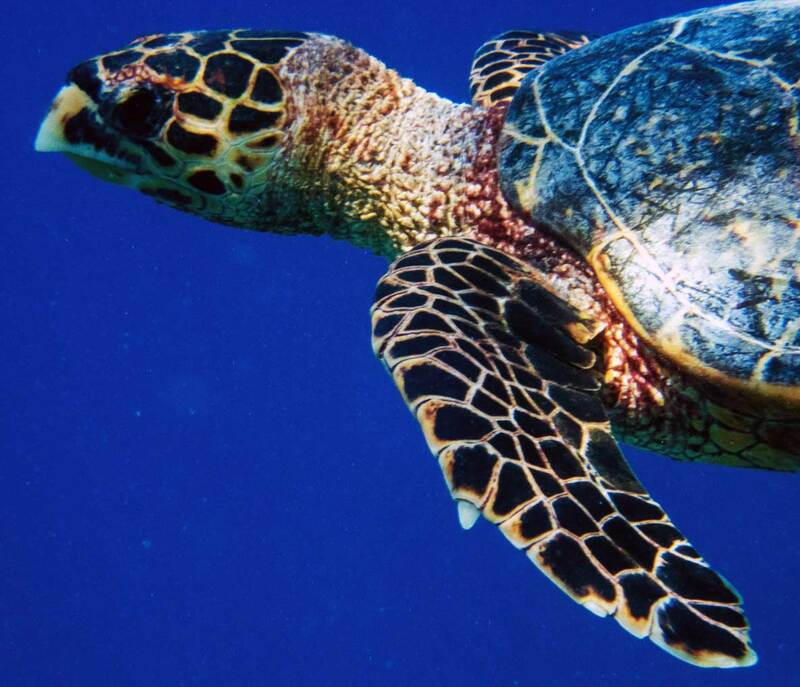 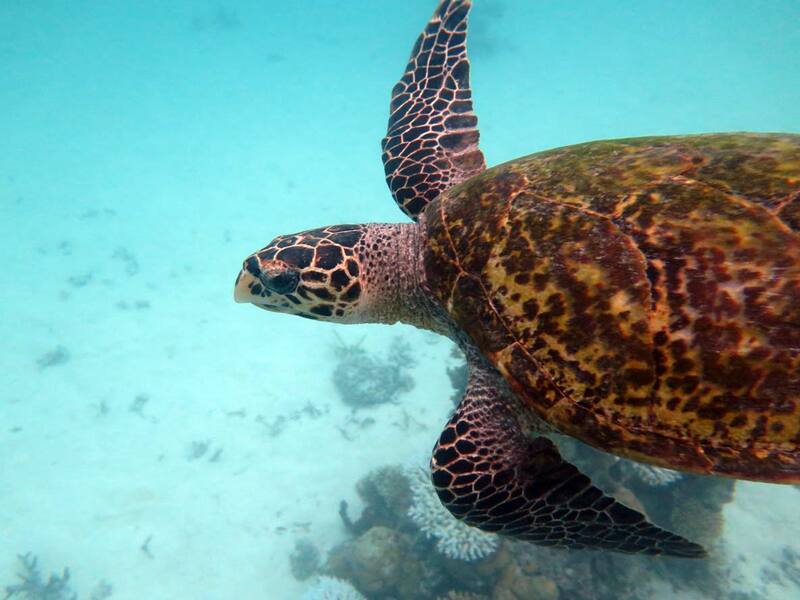 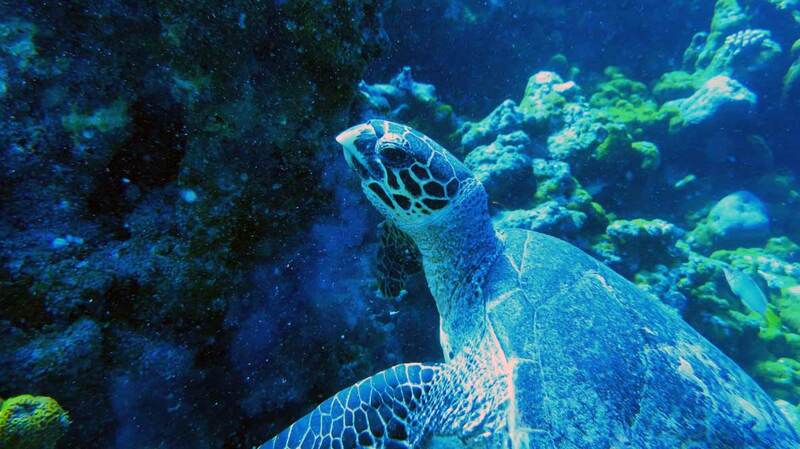 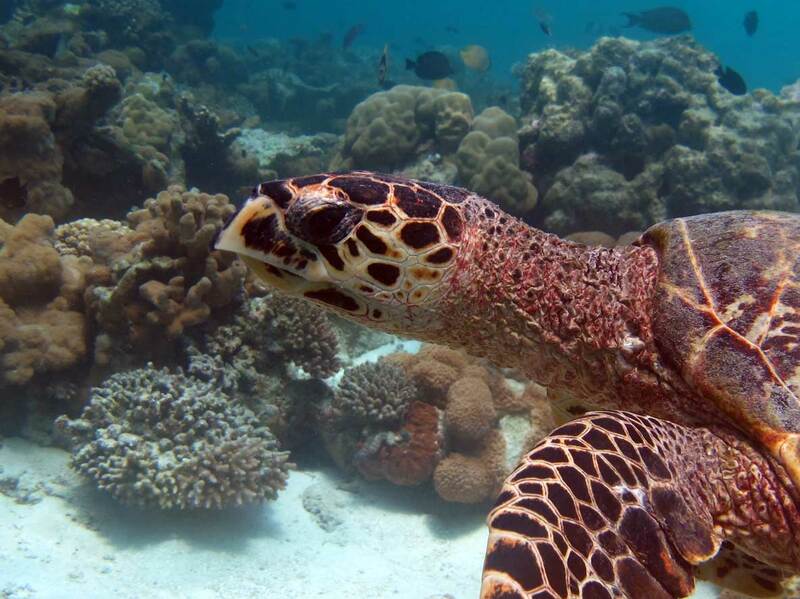 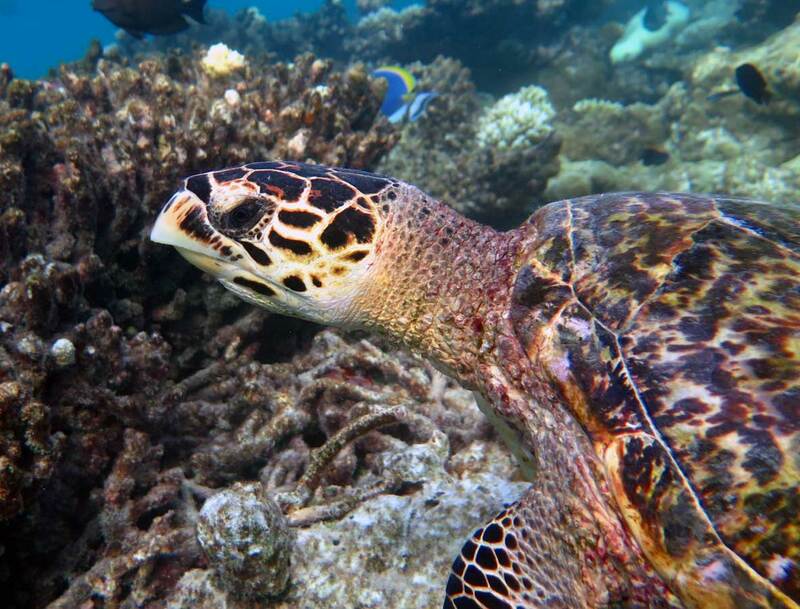 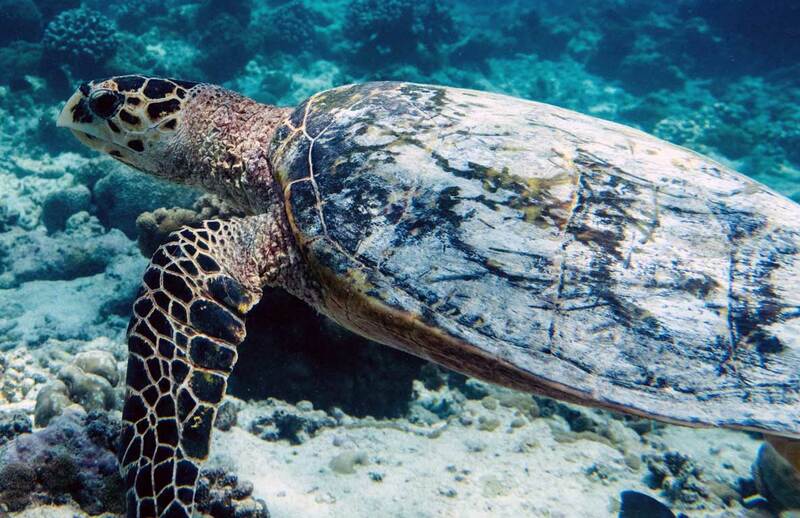 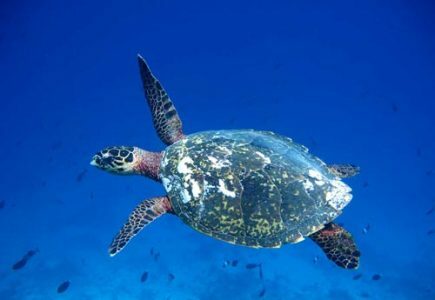 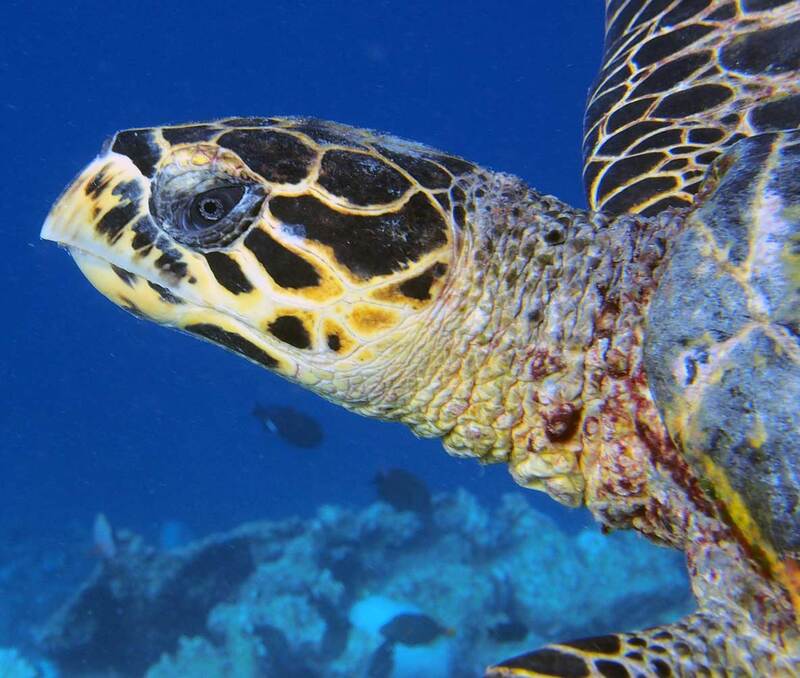 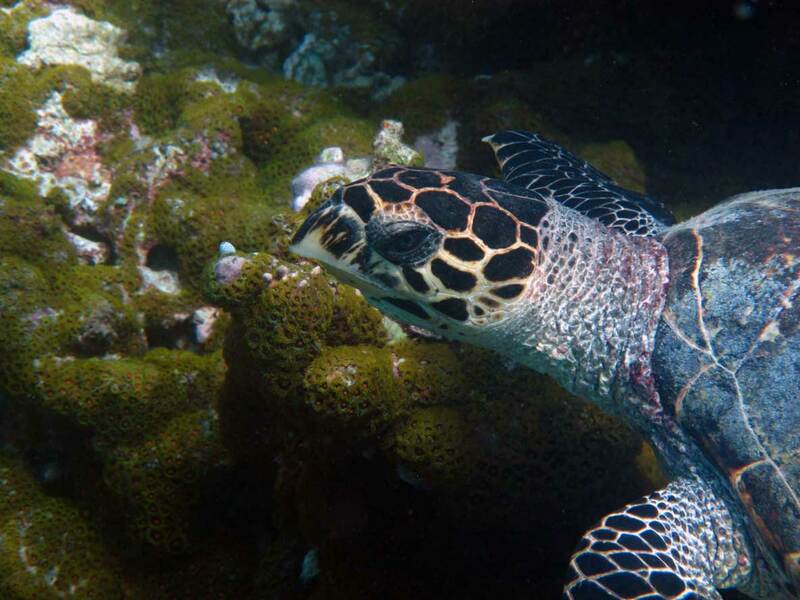 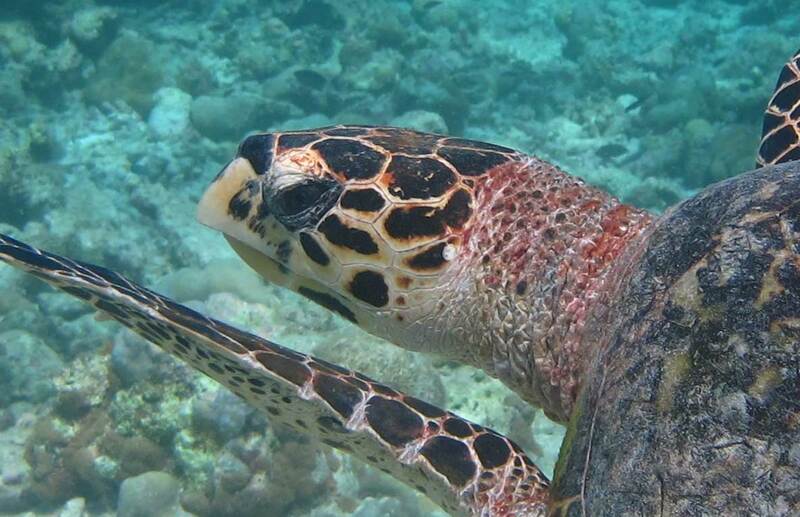 Find out more about the sea turtles of the Indian Ocean here.